Baby portraits are interesting to shoot. i'd say it really develops the patience in you. It was really wonderful capturing the joy of their newest addition. Have a look at these series. Here is a series of portraits i shot in the recent times to bring out the elegance of desi clothing. Made these series of portraits inspired from the movie 300. Using single light have always helped me to increase the drama within the frame. 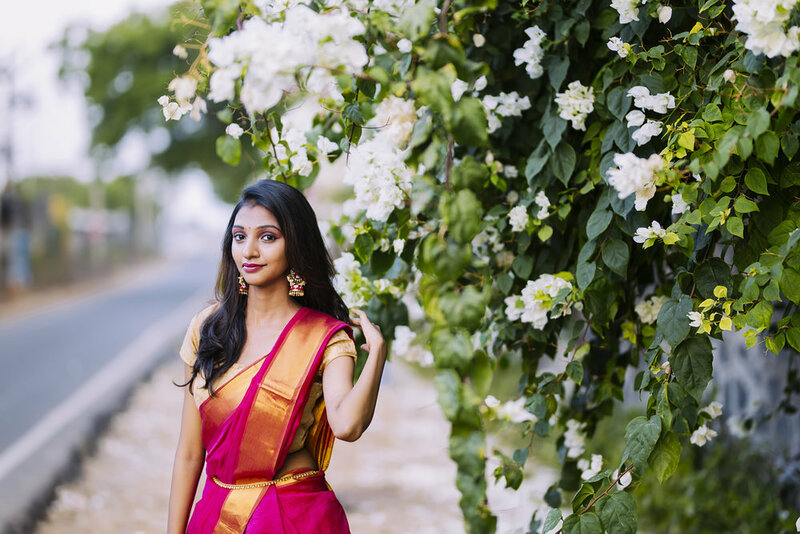 A beautiful wedding story shot in Dhakshin Chitra, Chennai. They surprised me by playing such wonderful music during the reception. Find herewith some photographs among the most-liked weddings i have shot across. I find the connection between the "bride to be" & the "cars" quite interesting.